Here’s a news that we are very excited to share with you: our iPad app is now totally free for use for anyone with an Imonggo account. Previously, the iPad app is only exclusive for premium users. 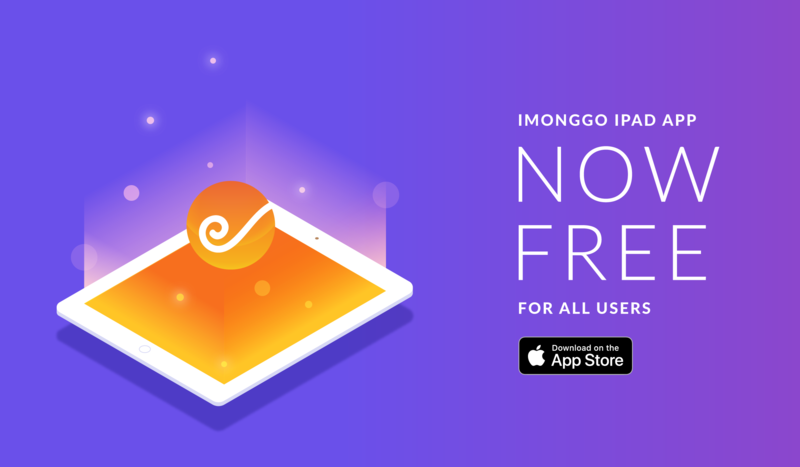 But now, just sign up for a free Imonggo account (you can even sign up from the app itself) and you can start using Imonggo immediately without even turning on trial mode. Ain’t that neat? The same limits to a free account apply to the iPad: 1000 transaction lines a month, 1000 products in your account’s lifetime, and limited to one user only. But other than that, you’re free to sell away on your iPad. 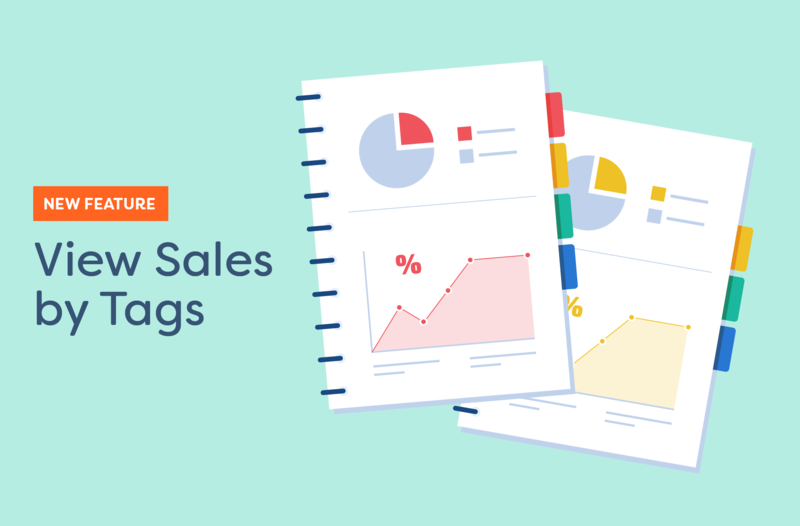 The iPad can work totally offline, so it’s a true mobile solution for businesses on the go. Will you try the iPad app any time soon? Just send us a signal and we’re ready to assist you.